“Be The Difference Today” began on the evening of July 23rd 2014 when my friend Jorge Coutinho asked for my help. 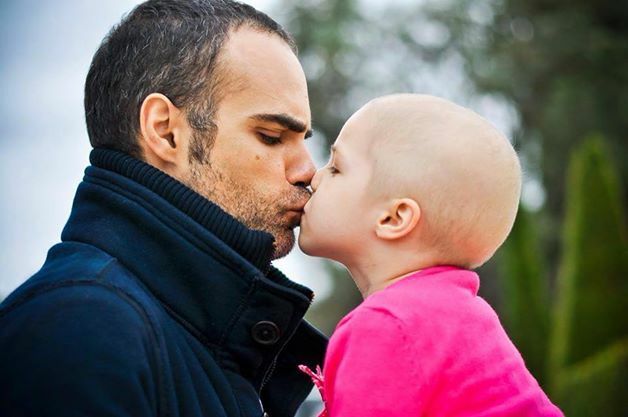 This video is the story of how my great friend Jorge and his beautiful daughter Leonor changed my world forever and why I created the movement “Be The Difference Today”. So how do you want to be the difference today? We will be the difference by…. I will be the difference today by hugging my children and telling them that I love them. We will be the difference today by volunteering at a homeless shelter. We were the difference today by…. I was the difference today by spending time with a friend who really needed my support. We were the difference today by talking with teenagers about what careers they could choose. The part I am really excited about: Inspire your family, friends and colleagues. What is the difference you see in them? Jorge. You will be the difference today because of how much you deeply care about people and have time for them. You were the difference today by…. You were the difference today by helping me to move house and making sure I had everything I needed. Join our community on Facebook and Twitter.